Are you bored with your Winter rims? Well, luckily you can brighten them up! 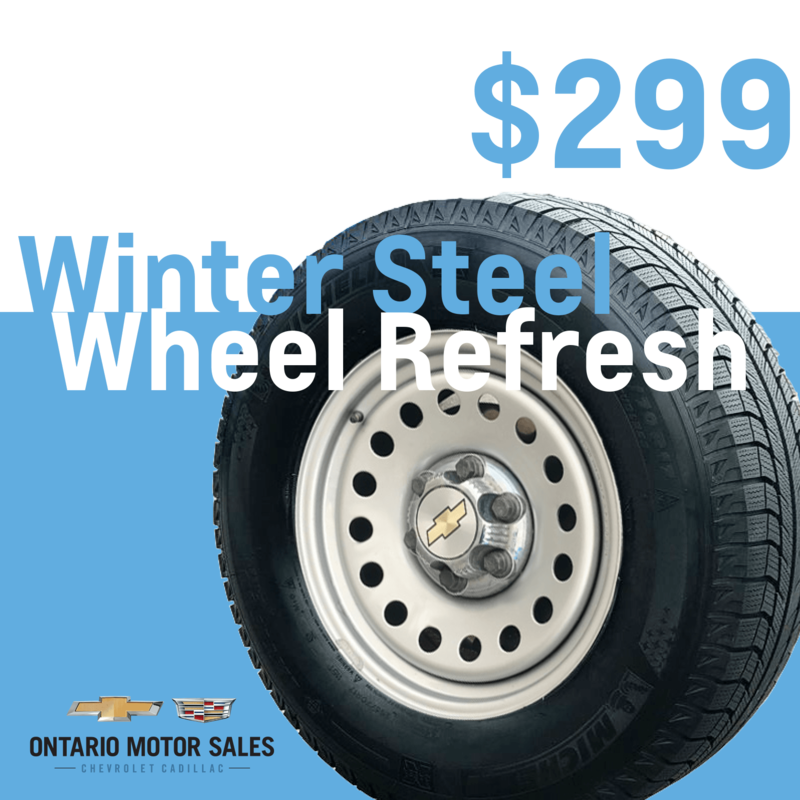 For $299.00*, we will apply a baked on finish with clear-coat to your unmounted wheels before installing your tire package. Multiple colours are available for you to choose! *Applies to unmounted tire packages. Add $130 for mounting and balancing on pre-mounted tires. Please allow 3 days drying time.